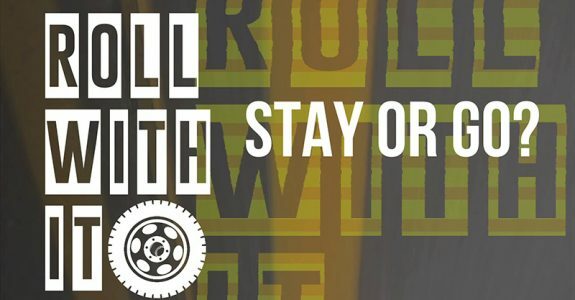 Roll With It (Ep 10) – Should I Stay or Should I Go? “Should I stay or should I go” isn’t just a great rock tune, but also a good question for parents of youth baseball and softball players when it comes to dropping your child off at practice. Give your son or daughter the time to practice, have fun and focus on enjoying the time they have on their own.